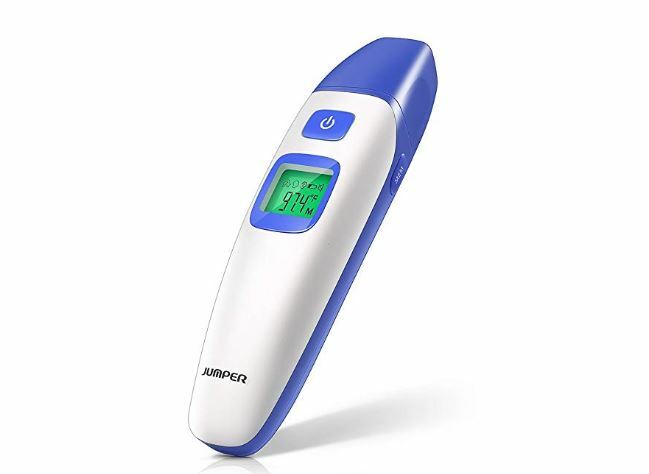 This Digital Ear Thermometer is on sale for just $9.90 Shipped with the coupon code: Q6GW2RBG at checkout (Retail $32.99). The BAPAMA Dual mode thermometer is designed to accompany your child from baby to adulthood. It uses the latest infrared scanning technology that is clinically proven to be extremely reliable and accurate. – Ear temperature measurement applicable to children older than three months,adults and the elderly.